Here Comes Everyone magazine is looking for submissions of poetry, fiction, articles and artwork. 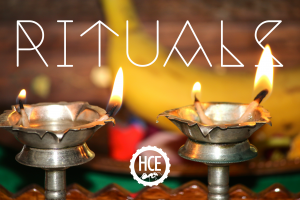 We encourage bold and/or striking interpretations upon the theme RITUALS. For The Rituals Issue, we’re inviting writers worldwide to venture into the future and discuss/explore their ideas surrounding topics that you feel relate to ‘rituals’. Imagine a world where everyone’s morning routine was totally identical…why would this happen? What traditions and rituals do you and your family adhere to? What would happen if a Satanic Ritual went wrong? Do you believe in Ghosts and Monsters? What things are you particular about? What things do you need to follow an order or pattern? Think about public holidays people celebrate – do your celebrations differ from the norm? Speaking. Listening. Conversation. There are hidden rules and rituals everywhere; which ones seem most ridiculous?